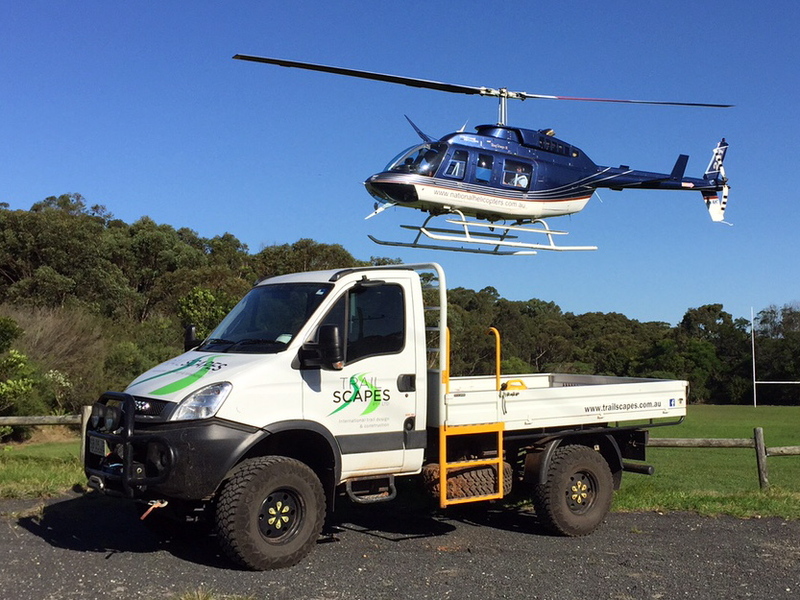 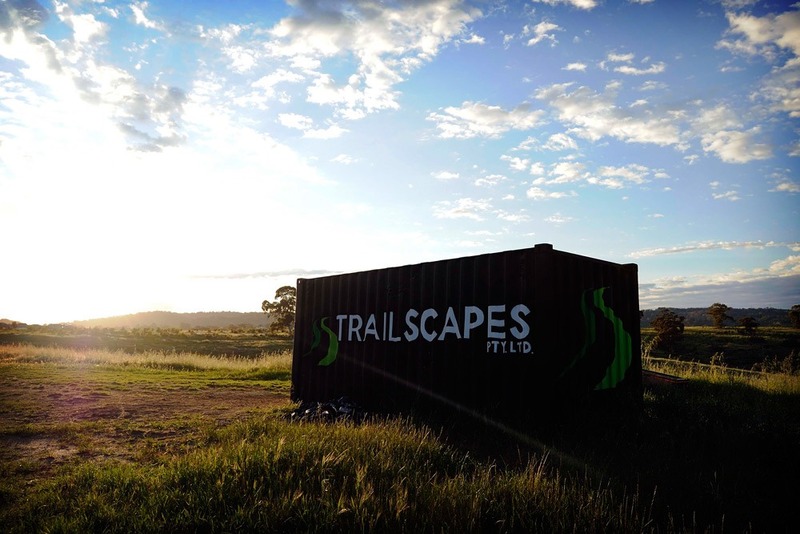 TrailScapes Pty Ltd is an industry leader in sustainable and innovative trails Australia-wide and world-wide. 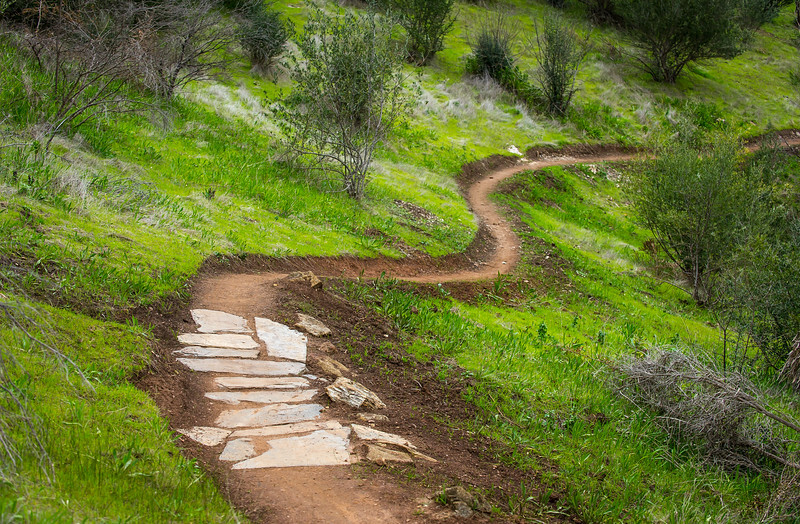 We provide a comprehensive range of trail design, construction and assessment services. 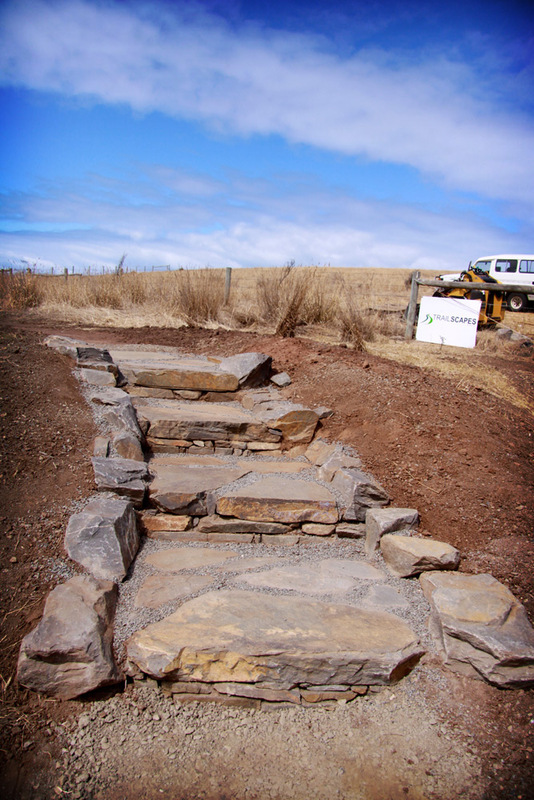 TrailScapes Pty Ltd is an international trail building company based in Adelaide, South Australia which specialises in the planning, design, building and maintenance of sustainable trails. 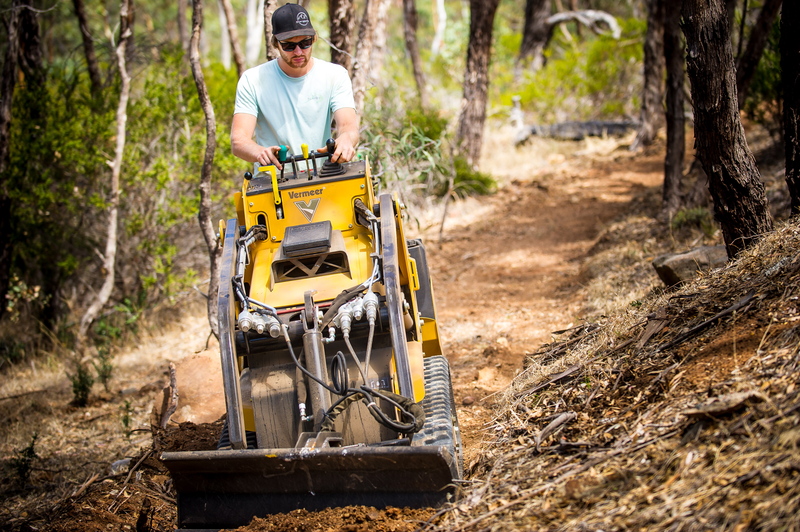 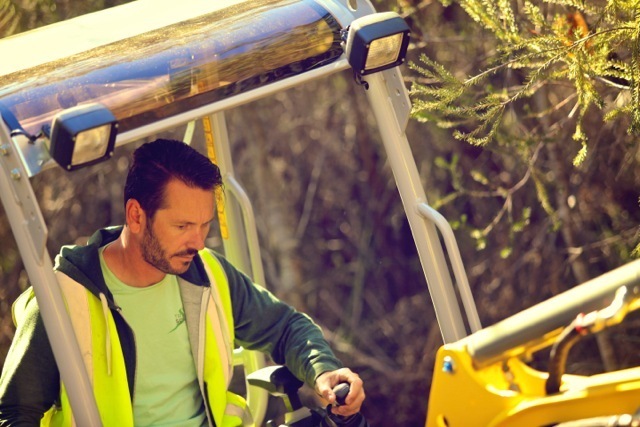 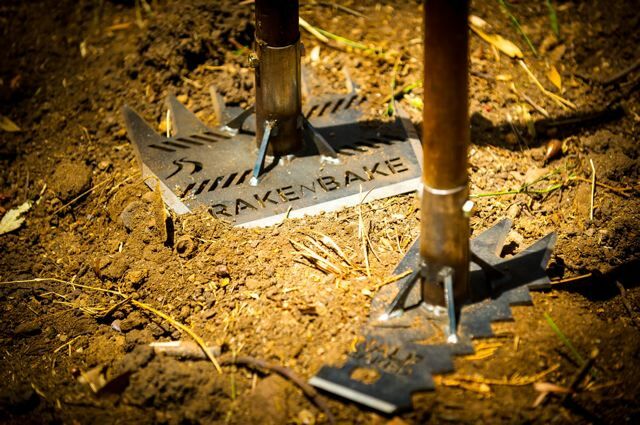 As Australia’s fastest growing trail builder, we provide a comprehensive range of trail design, construction and assessment services nationally and internationally through our experienced team of professional trail builders and consultants. 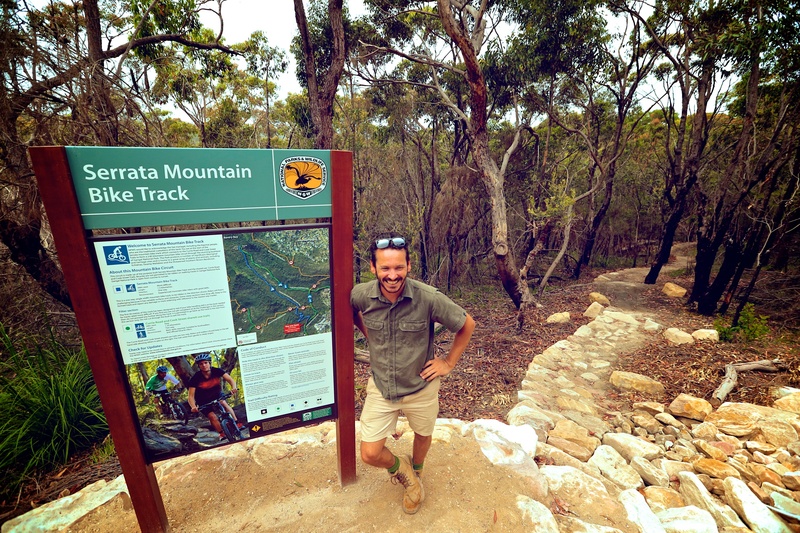 Our vision is to lead the way in trail design and trail building throughout Australia and beyond, and our innovative trail designs focus on integrating and enhancing the existing environment in a sustainable and durable manner, with minimal effect on the local flora and fauna. 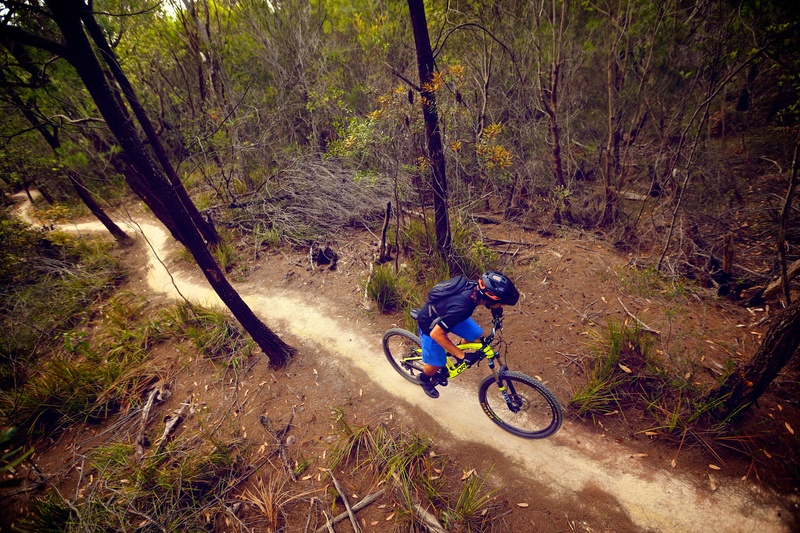 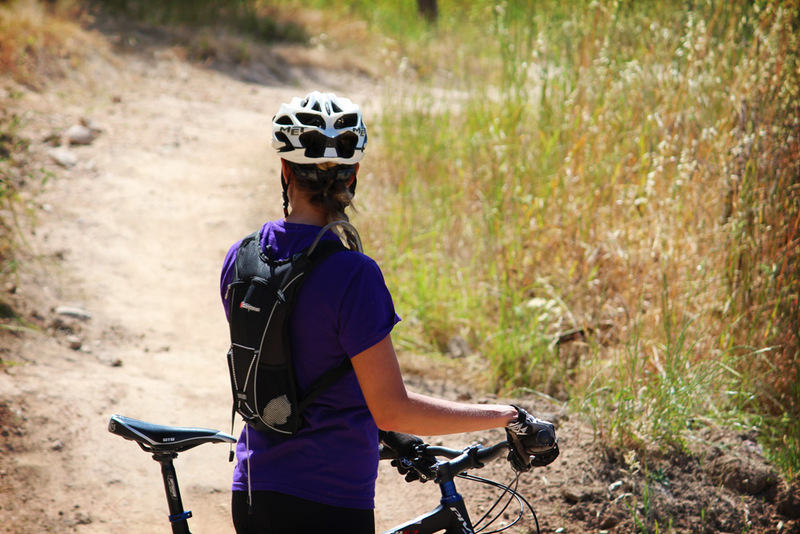 We design and build all types of trails, including International Standard Mountain-Bike Parks, Competition and Recreational Mountain Bike trails, Recreational Walking and Horse riding trails, BMX, Dirt jump and Pump tracks, and Shared-Used trails that benefit all kinds of users. 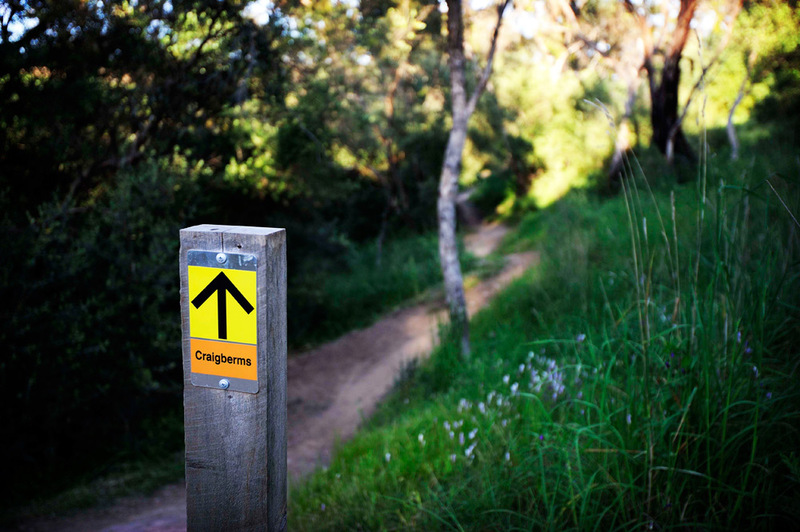 We are able to bring our extensive knowledge of Australia’s trail networks, including formal and informal trail use, conservation objectives and relevant legislation, strategies and management plans to your next project.